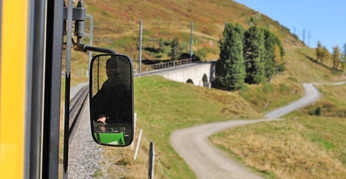 CHV GmbH is a medium-sized enterprise in the supply industry whose products are used in the rail vehicles domain. Having been a long-standing part of a system supplier, the company was set up anew as an independent organisation in December 2010. It now presents itself with reinvigorated motivation and a group philosophy. By linking up with Hötten Industrie und Services GmbH (also geographically) CHV are now able to put forward a comprehensive product range. 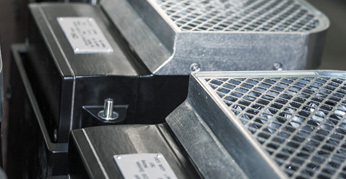 Given their long-standing experience as a supplier of sanding systems, foot pedestals, mirror systems, heating systems, steps and ramps, they intend to expand these activities further in the future together with their customer services. 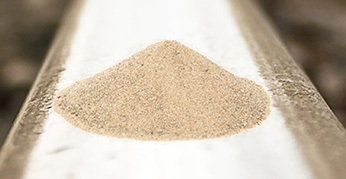 Sand dispensers on rail vehicles are generally used to increase the adhesive friction between the wheel and the rail. Safe access to and exit from rail vehicles is an absolute prerequisite for orderly passenger operations. 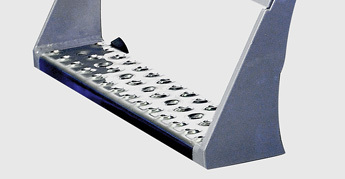 The CHV heating units are available with different power stages. The CHV outside mirror drive is an electric crank drive designed for a rated voltage of 24 V DC. 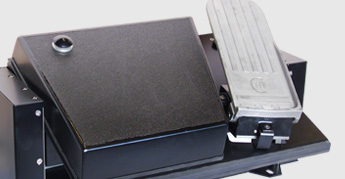 CHV offer both mechanical foot pedestals and electric foot pedestals.